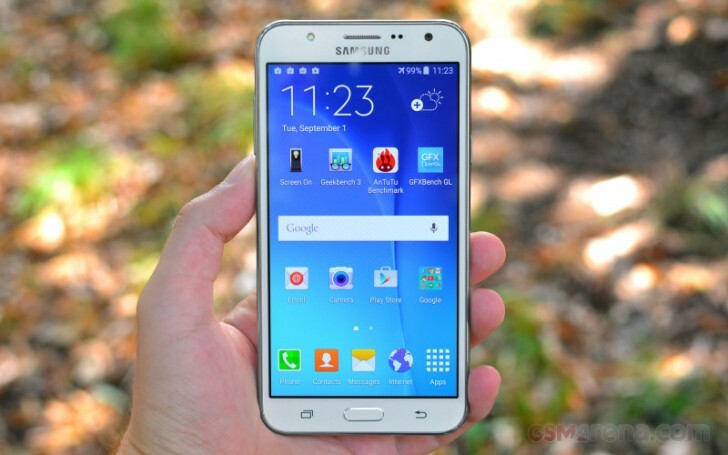 The Samsung Galaxy J7 is a trusty workhorse, but a bit anonymous. It can get lost in the crowd of Galaxy phones, but given a choice we'd probably pick it before most of its lookalikes. If you've fallen for AMOLED screens you'd scoff at the idea of going back to an LCD. Even after years of improvement, LCDs can look washed out compared to the rich, punchy image you get on an AMOLED. Unfortunately, there are very few options - it's Samsung and some up-and-coming makers that have picked up the slack from the established (and now struggling) makers. 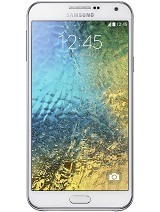 The Samsung Galaxy J7 is in the middle of the €200-€300 price segment, the sweet spot for capable lower midrangers. Unfortunately, it may not see global availability, so far we've only found it in Asia. And there's a lot of tough competition there (from the aforementioned up-and-comers), but let's start with alternatives within the very Galaxy family. 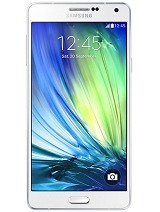 The Samsung Galaxy E7 looks a great deal like the J7. In fact, you'll have to notice the lack of a front flash to tell them apart. The major difference is inside - the quad-core processor in the weak-ish Snapdragon 410 chipset is not in the same league as the J7 chipsets. Still, with a 5.5" 720p screen, 13MP + 5MP cameras, optional dual-SIM, the E7 has most of the same goodies (except for Android Lollipop). If you want to go up a step the pricing ladder instead of down, the Samsung Galaxy A7 is thin (6.3mm) and with a lovely metal frame. The 5.5" Super AMOLED screen has 1080p resolution, it's noticeably sharper, and you can get this with the Exynos 5430 chipset that impressed in the Galaxy A8. It has the same camera setup as the J7, aside from the front flash. 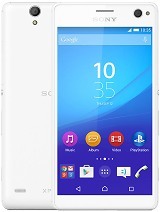 The Sony Xperia C4 boasts a 5MP flash-enabled selfie camera, plus a 13MP/1080p shooter on the back. Its 5.5" screen (IPS LCD) has 1080p resolution and the phone is powered by a MediaTek chipset that's roughly equivalent to the Exynos in the Galaxy J7 (but with slightly higher CPU clock). 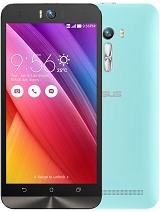 Another selfie-machine is the Asus Zenfone Selfie ZD551KL. It has a 13MP camera with dual-tone flash (!) on the front (same on the back, except with added laser autofocus). The 5.5" 1080p IPS screen is sharper, while the Snapdragon 615 chipset and 3,000mAh battery match the Galaxy J7. This Zenfone is 10.8mm thick though. 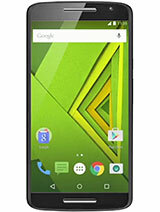 The Motorola Moto X Play is water resistant (IP52) unlike the Xperia above and has a 21MP/1080p main camera plus a 5MP selfie shooter. The 5.5" 1080p screen is flanked by stereo speakers, you get an even bigger battery (3,630mAh, but the phone is as thick as the Zenfone) and punctual Android updates. 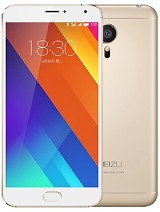 The Meizu MX5 is another option for a 20+ MP main camera and a 5MP selfie shooter. It lacks a microSD card slot unfortunately, but you do get a 5.5" 1080p screen, metal unibody and a fingerprint sensor. Nice perks over the Galaxy J7, especially if you get the 32GB or 64GB versions. 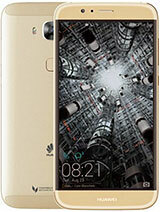 The Huawei G8 also packs a 5.5" 1080p screen, but it has a beautiful metal body and a fingerprint sensor like the Meizu. Other than that it has Snapdragon 615 - the chipset of choice in this category - a 13MP/1080p main camera and a 5MP selfie camera. Note that this one may not be available near you just yet, it's set to launch this month. 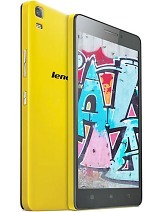 You can also try the Lenovo K3 Note - a 5.5" 1080p display, coupled to the same MediaTek chipset as the Xperia C4, plus a 13MP/1080p main camera and a 5MP selfie camera. The K3 Note boasts Dolby Atmos audio (single loudspeaker though) and a 3,000mAh battery and it's in a lower price segment than the Galaxy J7. The Samsung Galaxy J7 is perfectly geared for East Asia - they like their screens large (even if it's at the cost of lower resolution) and they like their selfies, dual-SIM is typically a must too. The J7 is competitively priced too, against the onslaught of local brands that target the mid-range, big screen segment. But does it have potential in the West? We think so - it's a reliable, capable device though it lacks style. Even in the west the competition is quite heated though, even among Galaxys themselves so make sure you also have a look at the Galaxy A7 and E7 before committing to the J7.